FMU Honors Ambassadors and McNair Scholars traveled to Italy during spring break, visiting landmarks such as the Coliseum and the Vatican. Six students, three Honors Ambassadors and three McNair Scholars, traveled to Italy during FMU’s spring break. The Honors Ambassadors were Caroline Granger, a senior chemistry major; Rachel Droze, a sophomore mass communication major; and Anna Patton, a sophomore English secondary education major. These students were selected through an application process. 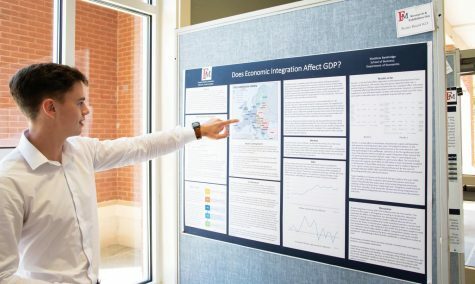 During the application process, GPA, student involvement and honors credit hours were among the considered qualifications of the students who applied. Typically, these Honors Ambassadors travel abroad during spring break to current and potential exchange partners with FMU. 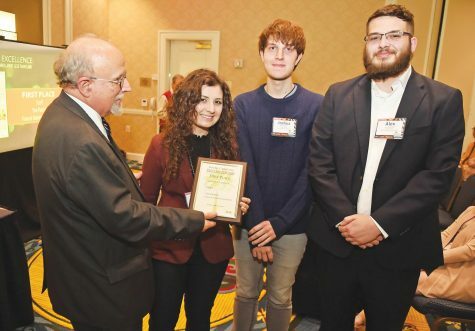 The three McNair Scholars were Emma Driggers, a freshman history and French double major; Kennedy Glasgow, a freshman pre-nursing major; and Dante Ahquin, a freshman industrial engineering major. 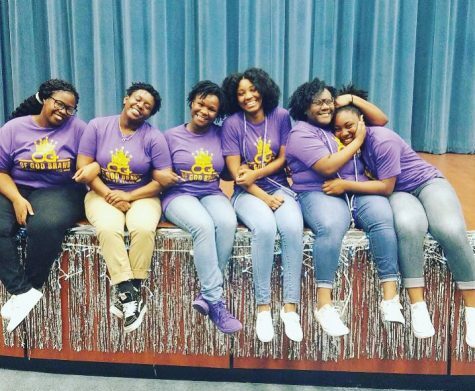 The freshmen McNair Scholars travel abroad during their first spring break as part of their scholarship requirement. These two trips usually happen separately with both of the groups traveling to two different destinations. However, this year the trips were combined. According to Tuttle, it is unclear whether these trips will continue to be combined in the future. 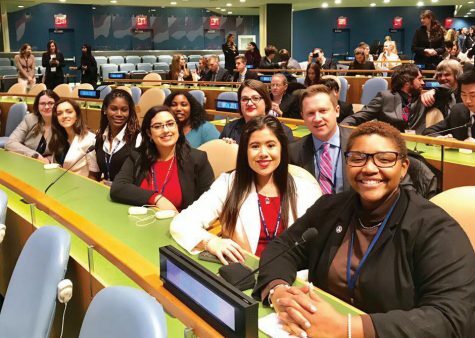 Driggers said that she enjoyed having the Honors Ambassadors travel with the McNair Scholars and that having them there added another depth to the experience. 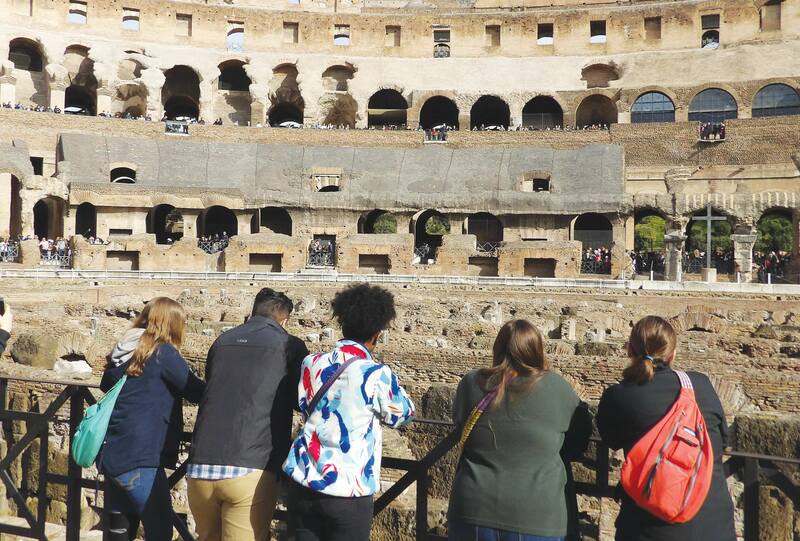 The Ambassadors and McNair students flew into Rome, Italy, where they walked 14 miles during their first day. They remained in Rome for a few days, then took a train to Florence. This served as a base city, from which the group of students took day trips to Siena and Pisa. The last day was a free day that the students intended to use to go to the beach, but, due to train mix-ups, they spent the whole day on trains instead. According to Granger, this trip was an enhancement to her college experience. Patton described how the trip to Italy had a lasting impression on her. 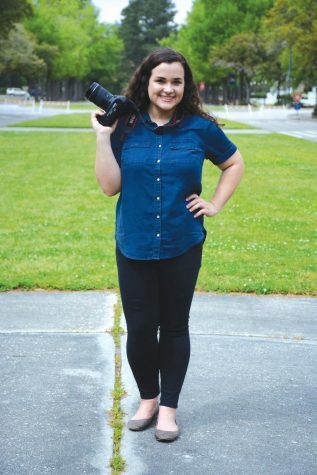 After her traveling abroad experience, Driggers said she wants to encourage other students to look into the travel abroad experiences available at FMU.